We've won awards for creative play and quality fun! What do you get when a jewelry designer becomes a youth soccer coach and Cub Scout leader for his children? The invention of the Wacky Links’ craze. 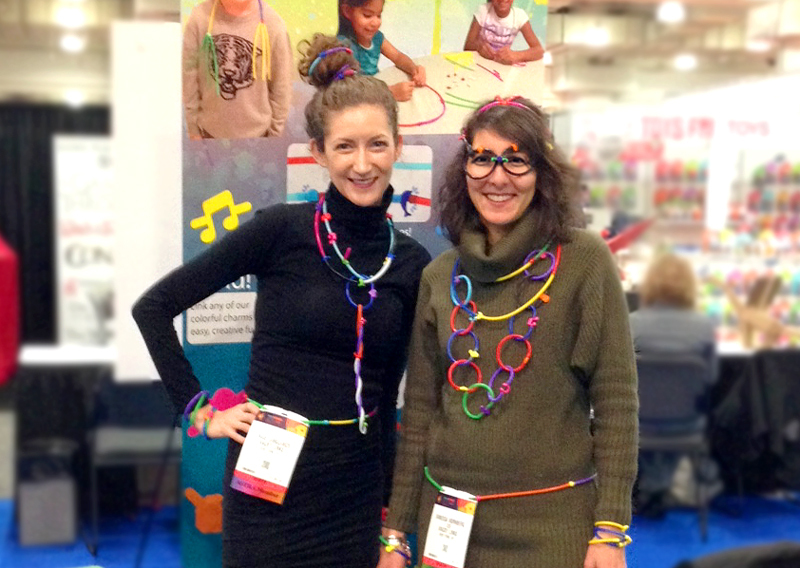 Dale Parris, creator and president of Wacky Links®, came up with a DIY kit filled with bright, colorful tubes and connecting charms that can be linked in an infinite number of ways to create jewelry and so much more. 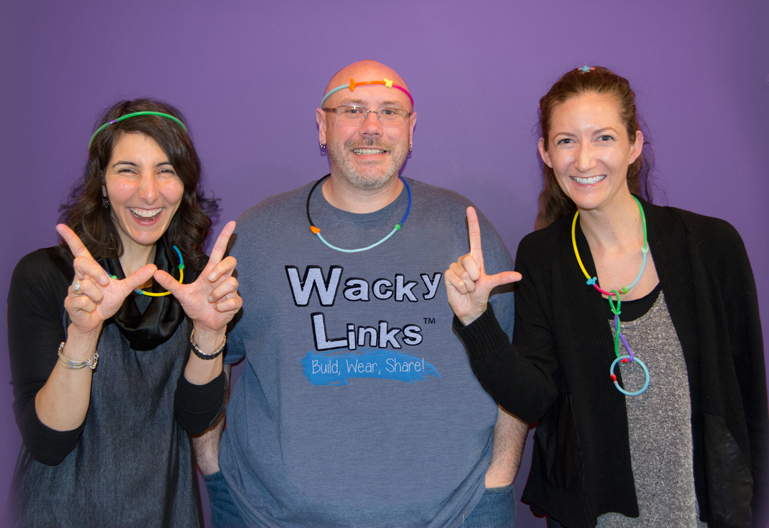 Calling upon the creative minds of his two children and nieces, aged 6-11 years old, Wacky links® went from prototype to the kits you see today! Vanessa became mom to a lovely little boy just 2 years ago, and began to think a lot about the quality of life she wanted him to have. She was sure that it was important for him to learn to make things, to have the tools to turn his ideas into reality, and more than anything –to have a reason to choose to truly play rather than watch a screen. Wacky Links® is the toy she hopes he will use to build, wear, and share anything he can dream of! Paige joined the Wacky Links® team because she wanted to make sure her son had a toy that required creativity and imagination rather than batteries. She wanted him to have a fun on-the-go option that was packed with self-entertainment and play value. Paige’s 6½ year old little boy loves Wacky Links® and has made everything from belts to an obstacle course to fly his paper airplanes through! We are a proud member of ASTRA!